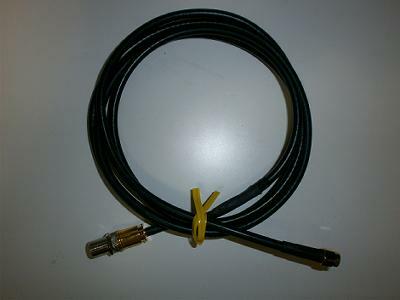 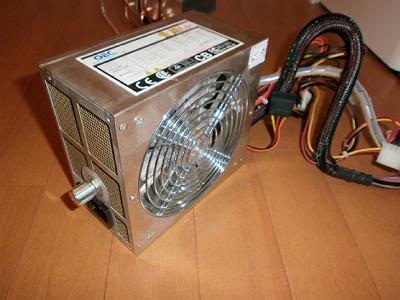 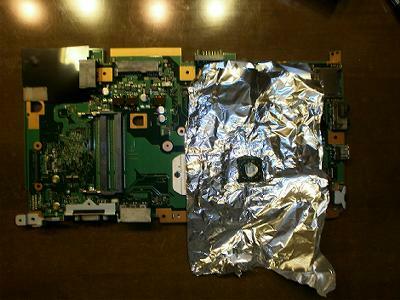 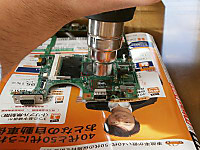 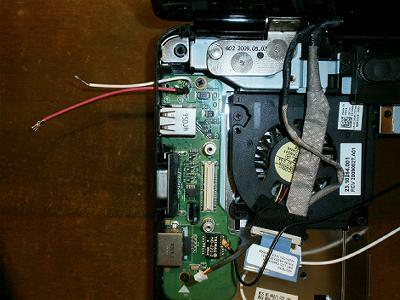 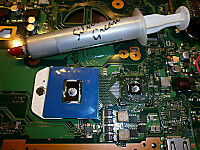 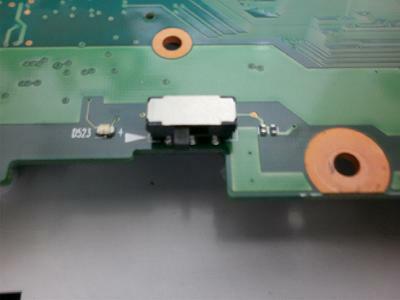 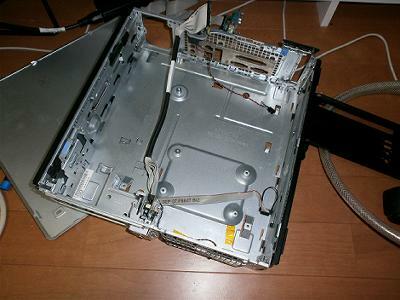 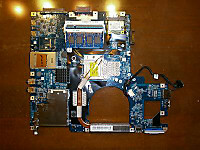 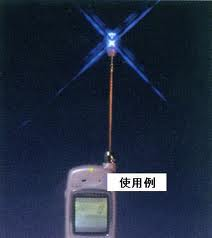 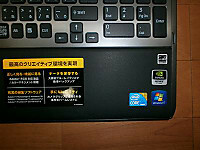 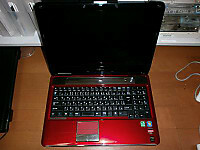 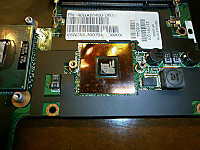 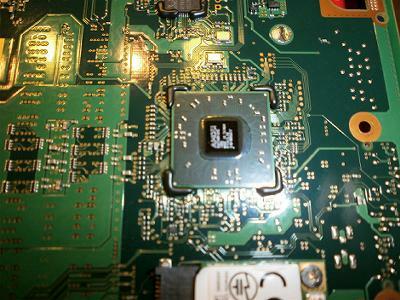 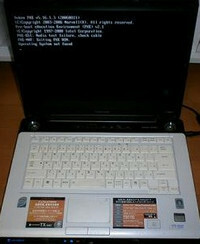 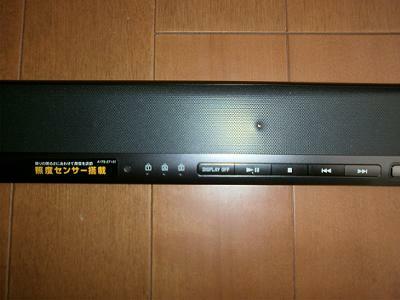 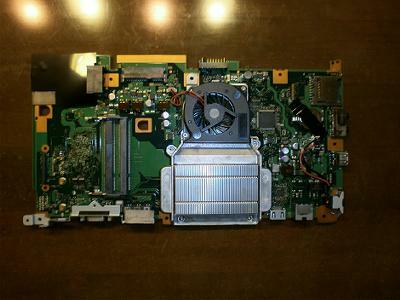 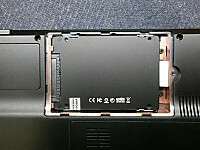 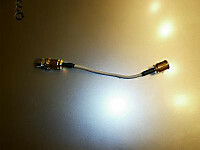 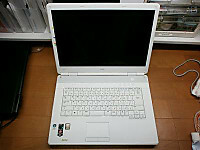 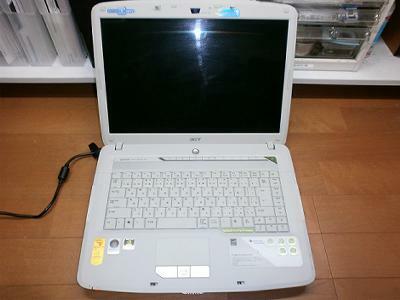 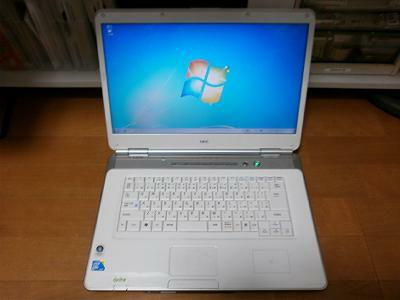 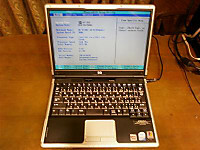 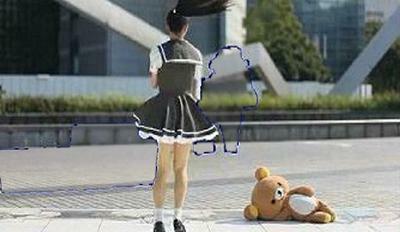 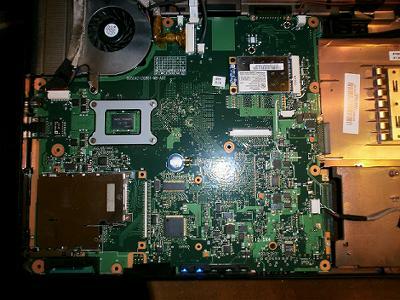 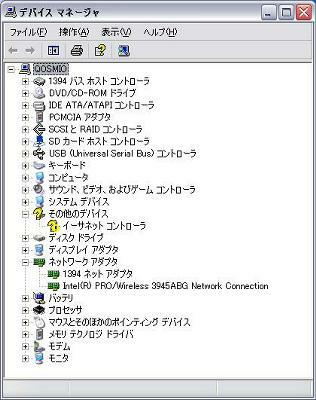 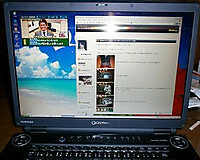 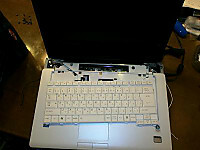 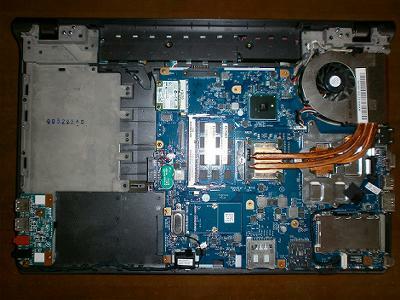 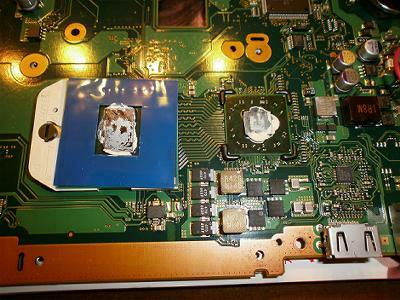 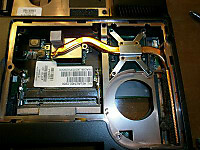 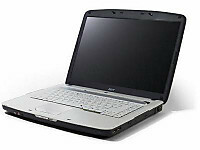 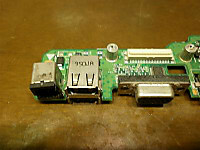 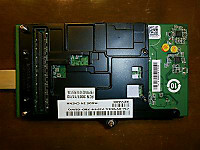 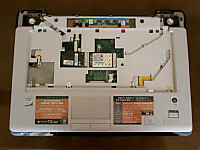 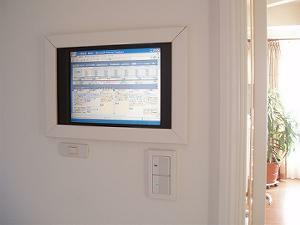 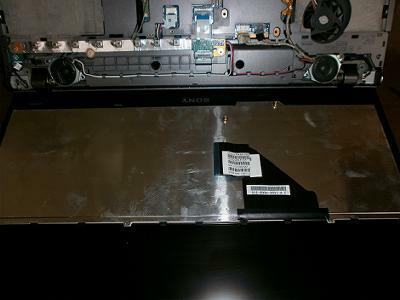 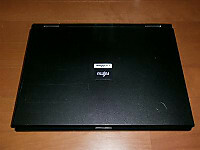 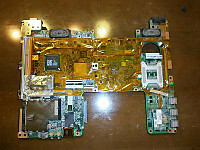 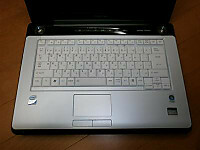 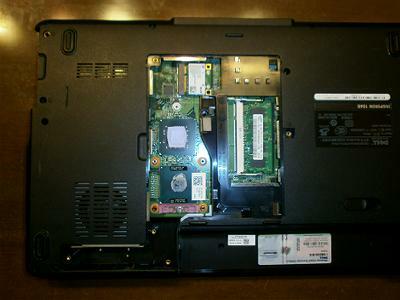 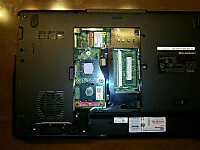 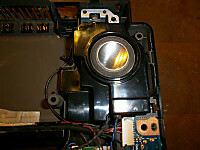 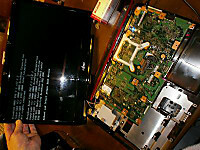 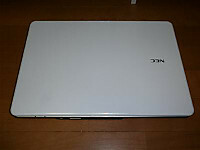 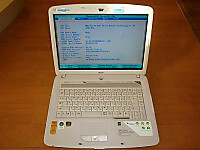 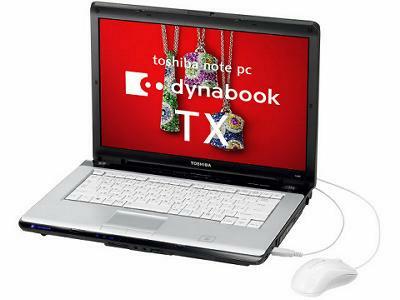 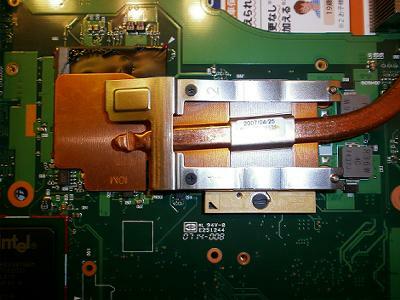 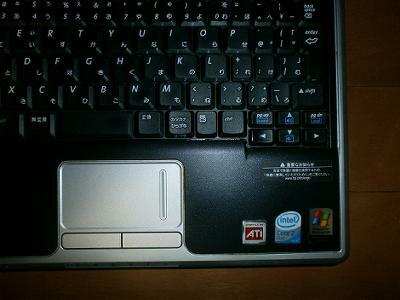 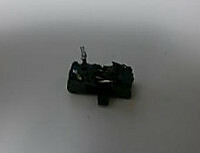 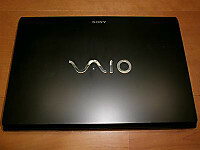 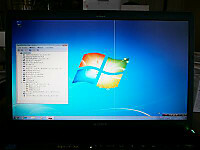 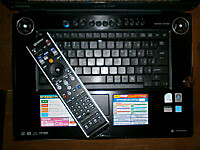 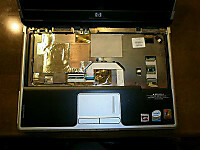 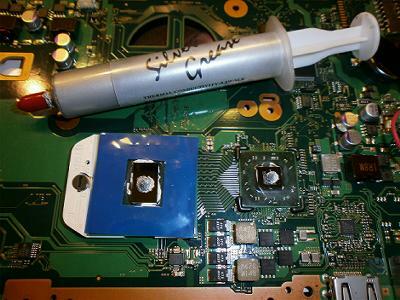 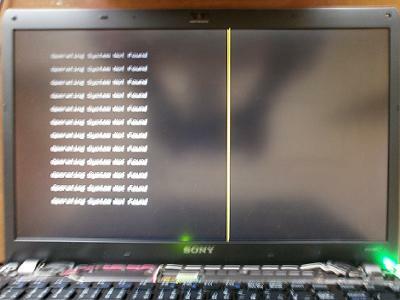 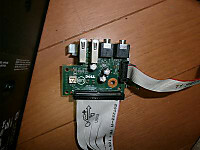 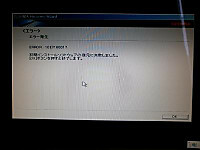 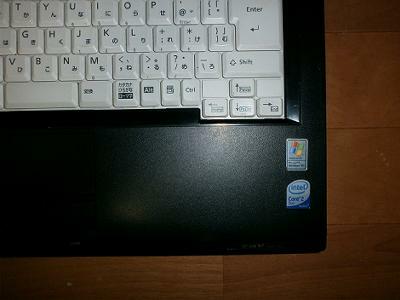 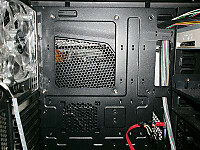 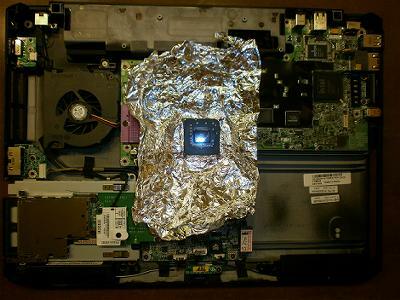 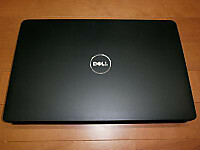 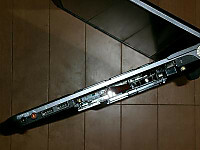 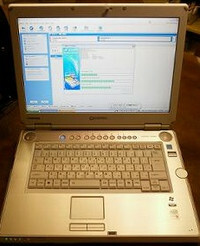 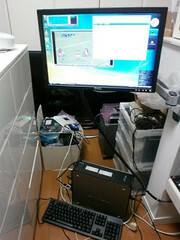 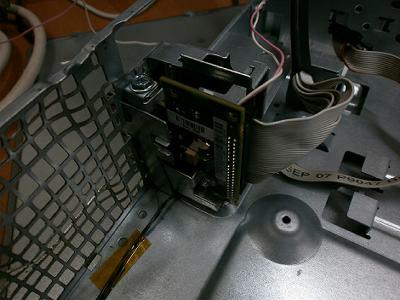 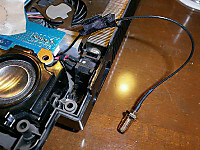 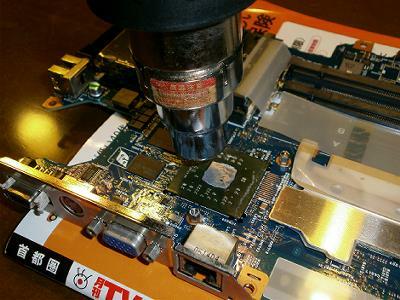 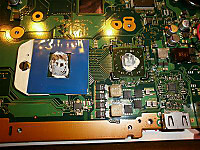 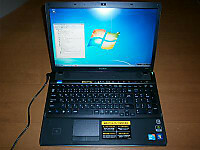 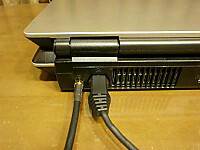 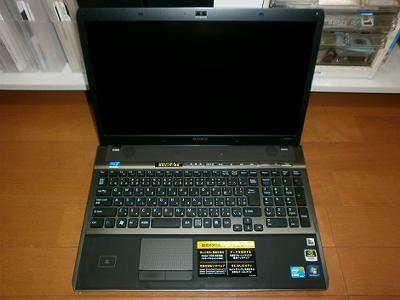 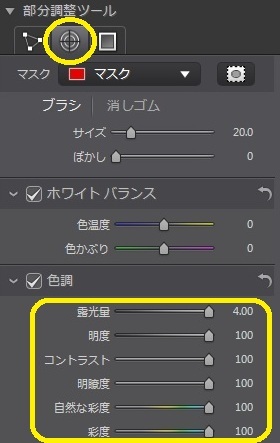 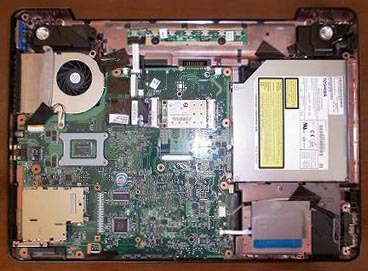 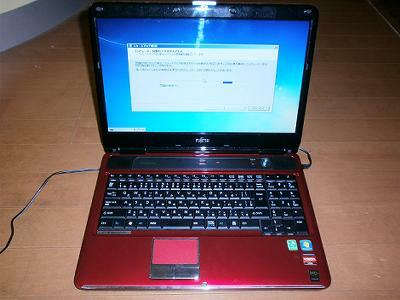 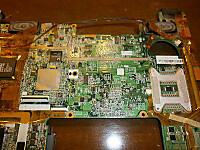 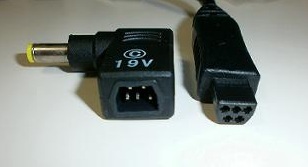 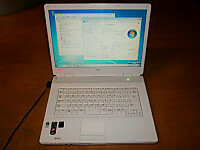 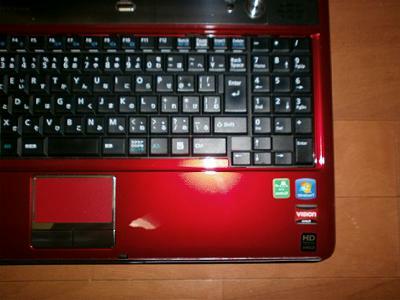 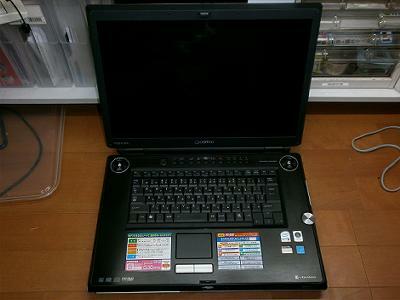 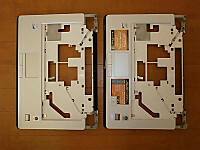 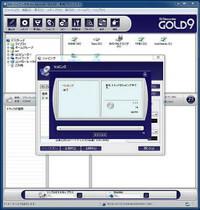 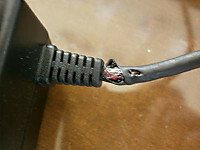 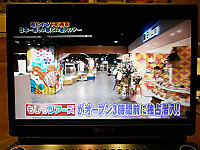 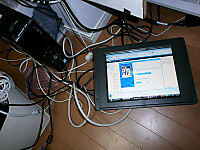 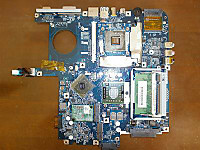 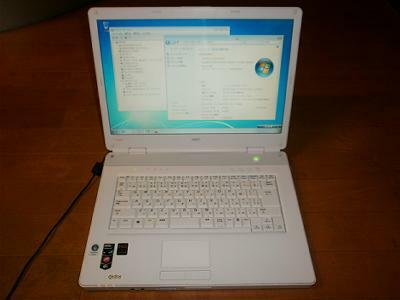 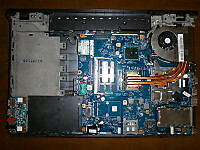 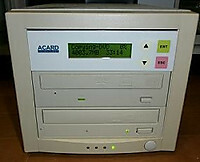 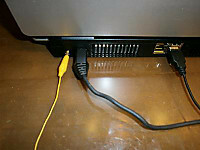 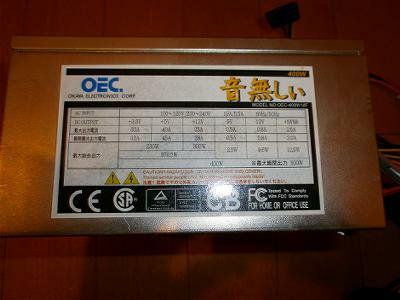 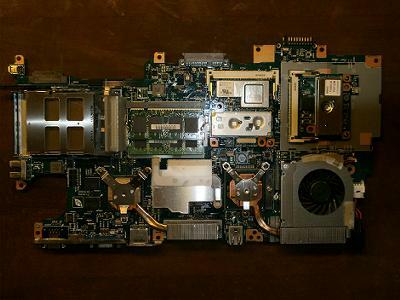 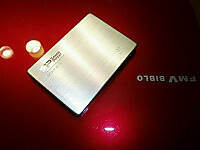 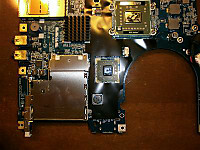 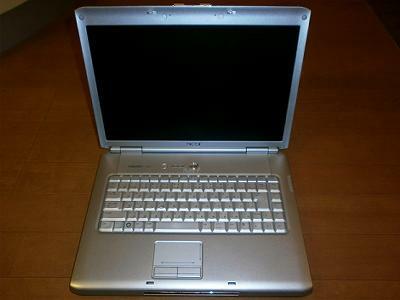 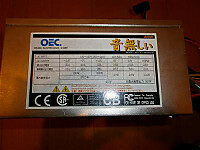 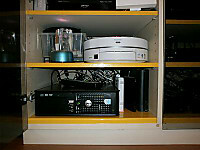 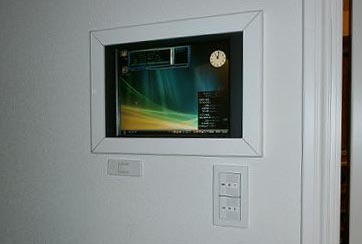 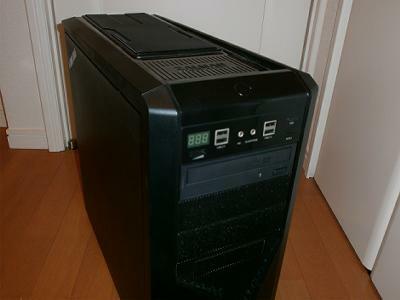 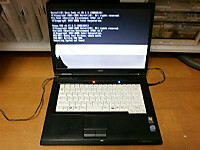 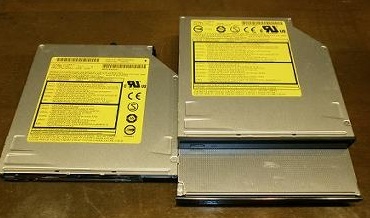 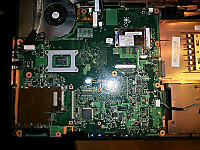 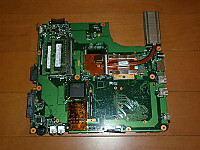 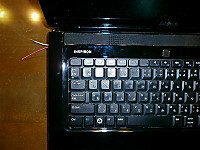 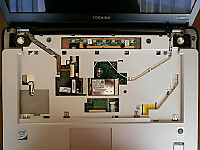 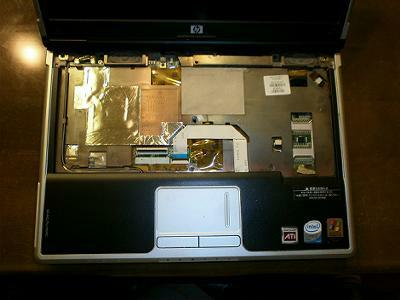 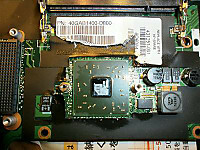 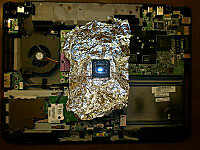 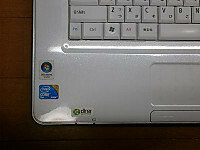 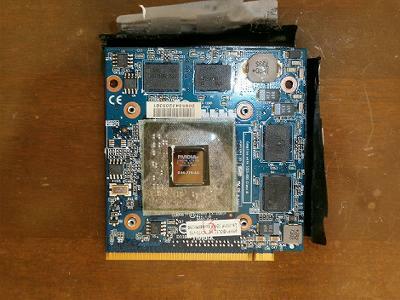 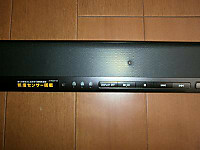 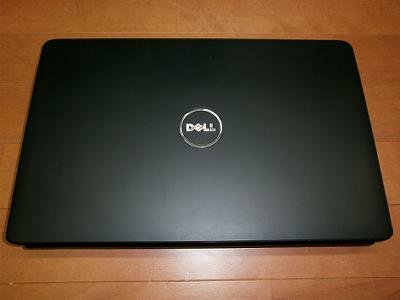 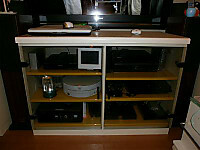 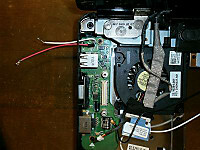 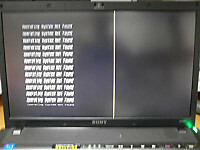 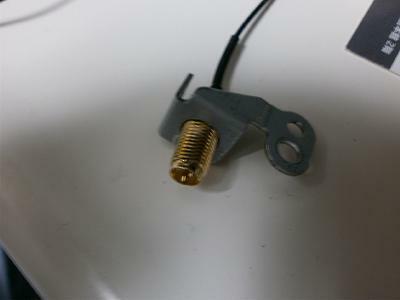 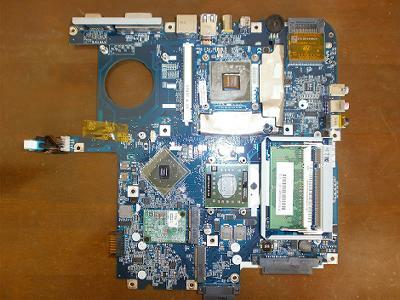 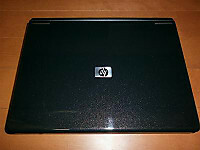 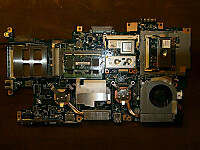 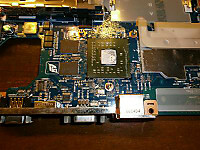 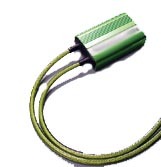 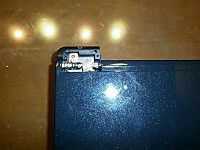 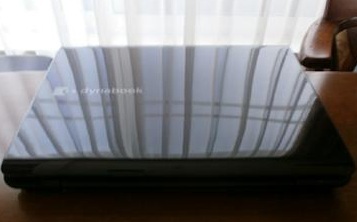 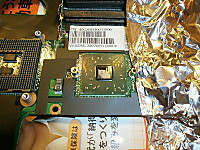 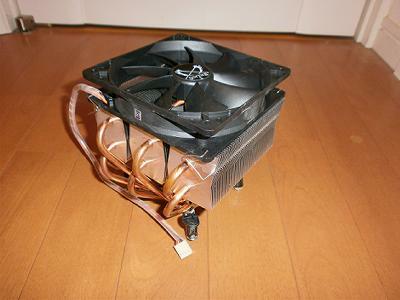 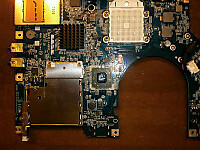 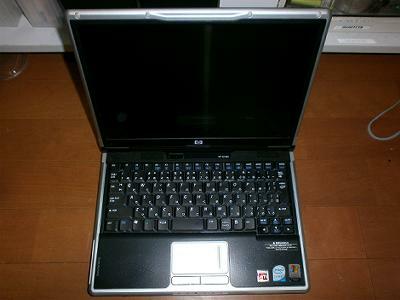 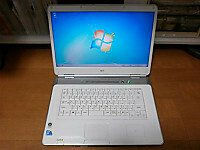 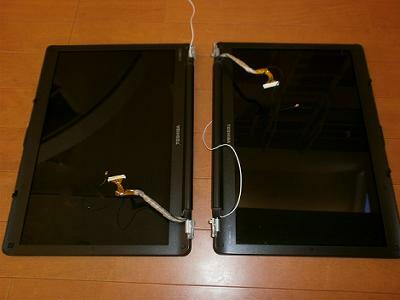 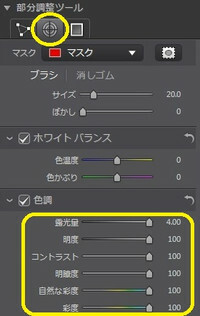 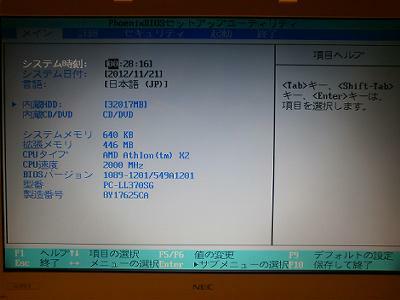 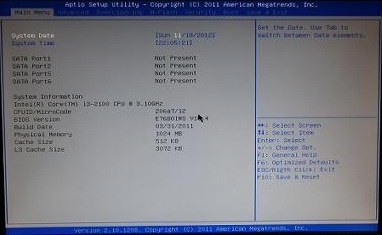 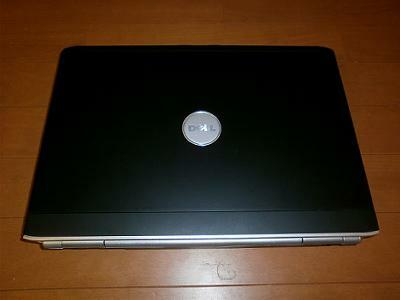 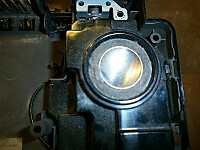 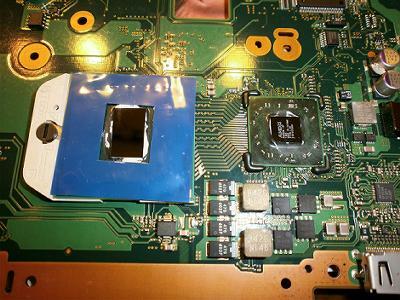 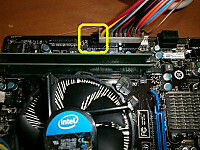 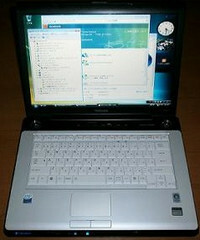 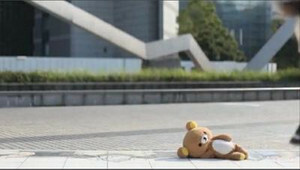 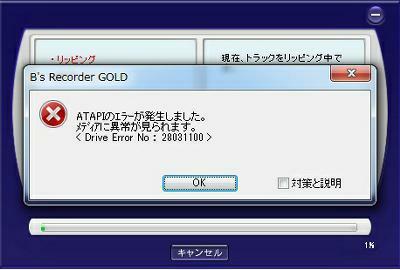 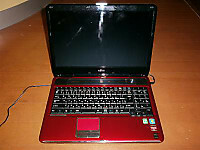 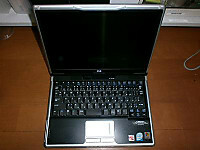 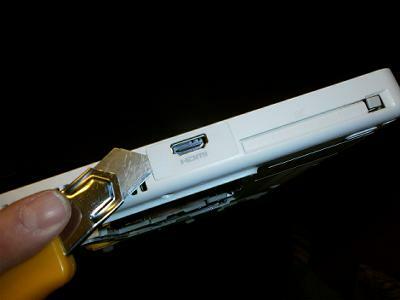 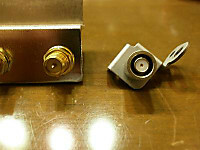 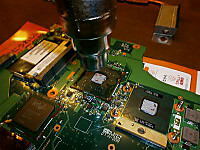 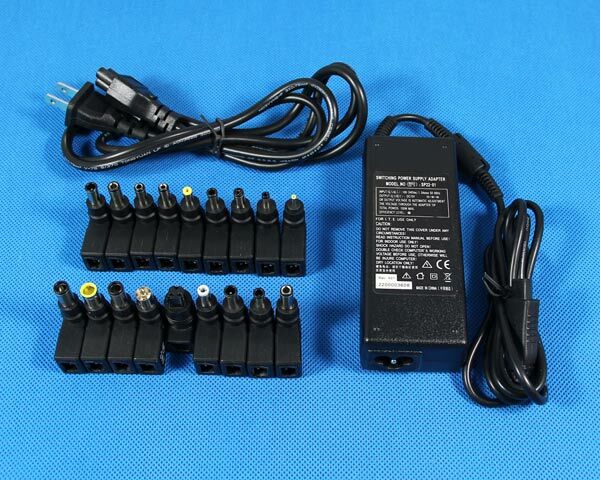 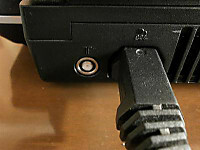 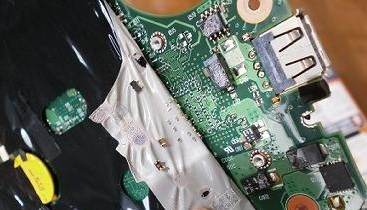 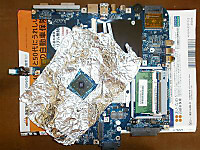 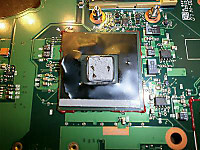 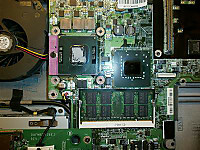 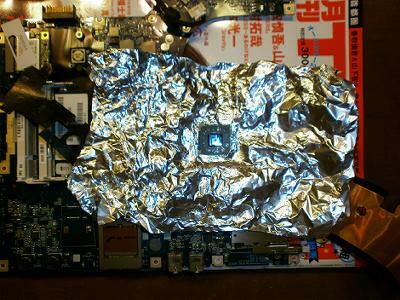 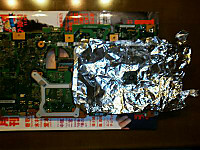 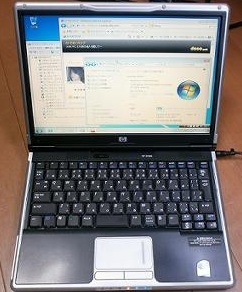 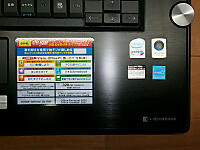 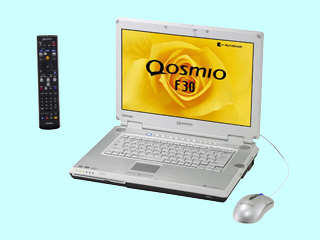 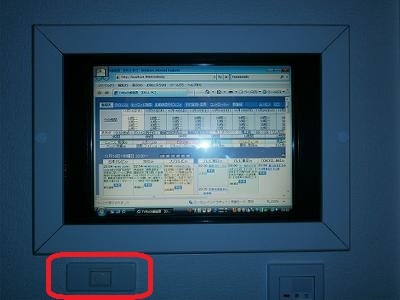 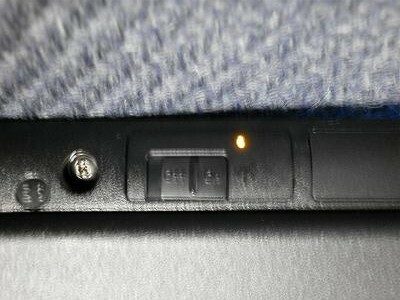 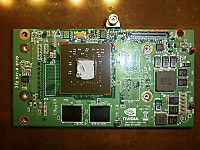 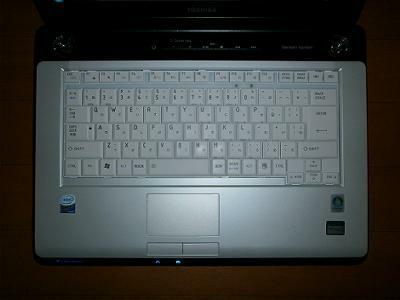 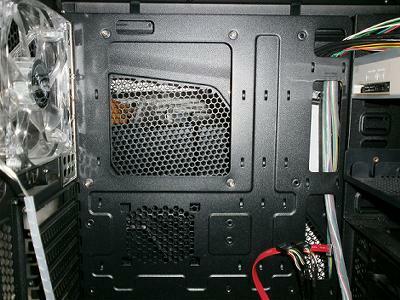 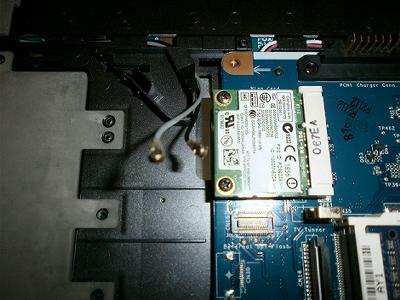 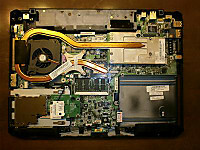 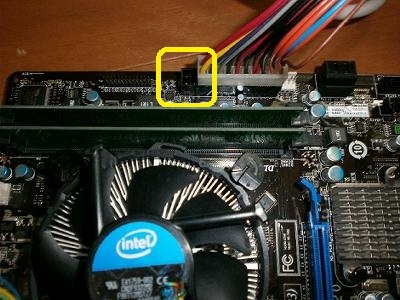 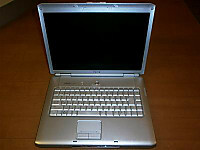 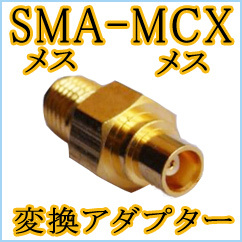 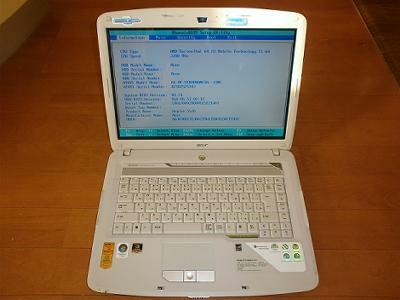 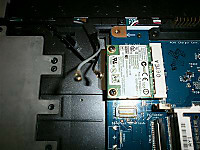 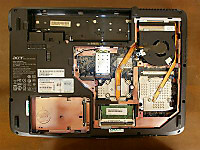 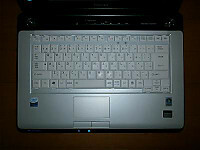 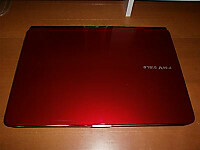 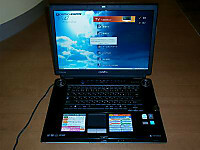 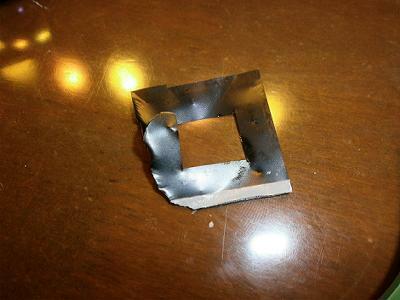 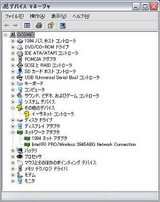 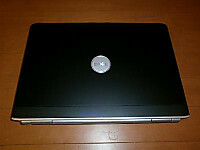 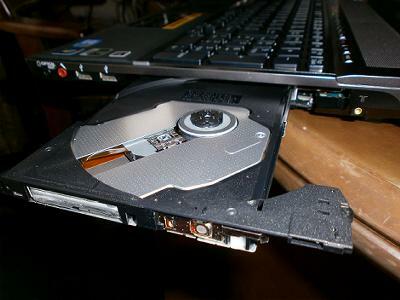 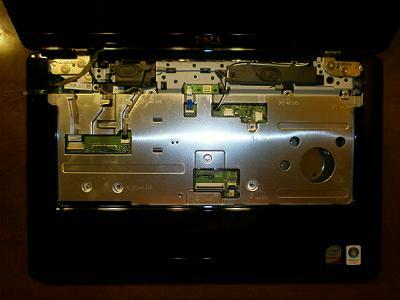 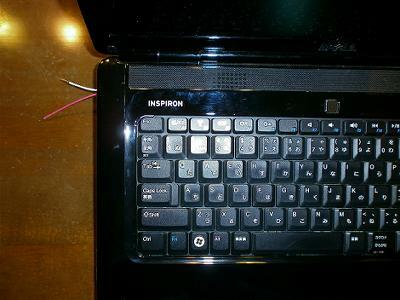 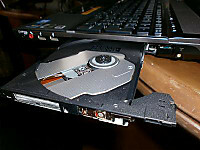 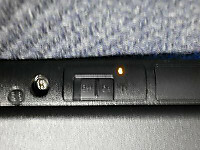 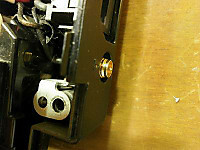 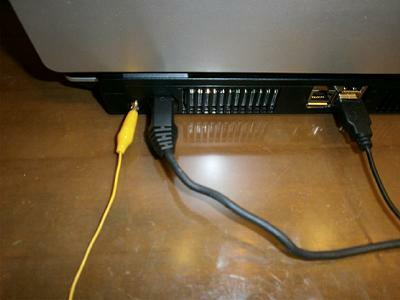 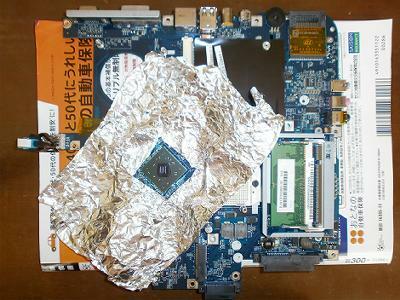 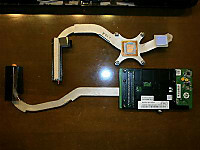 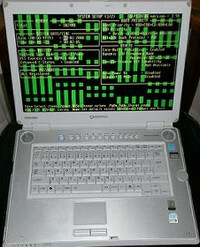 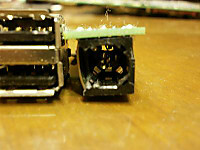 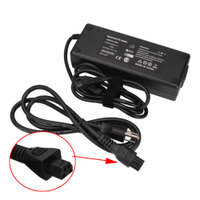 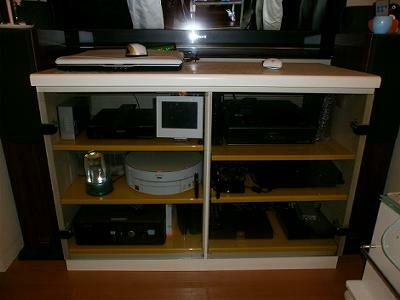 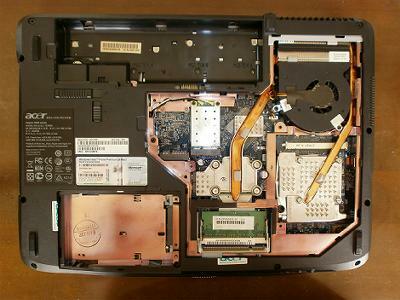 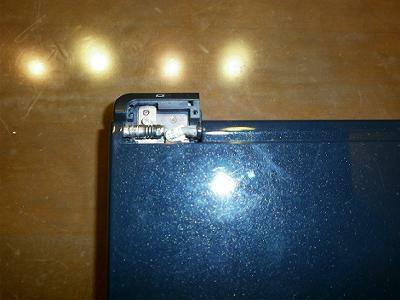 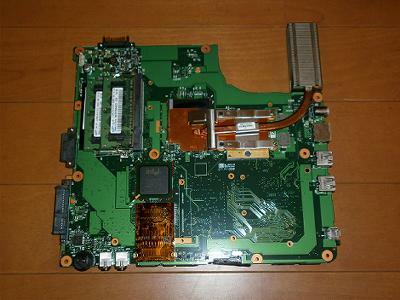 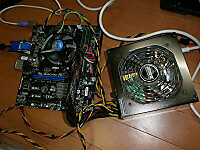 Athlon II M320 2.1GHz 電源入るけど画面表示無 Windows 7 Home prem. 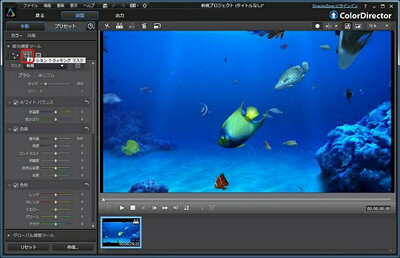 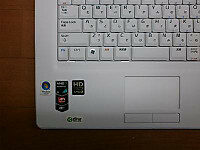 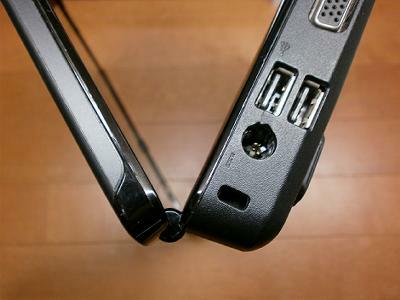 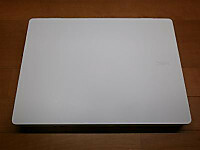 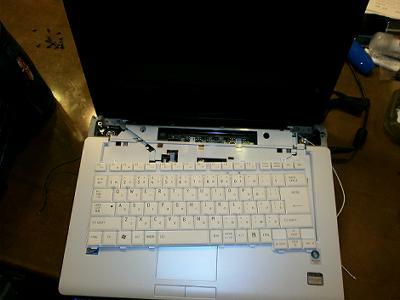 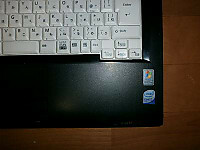 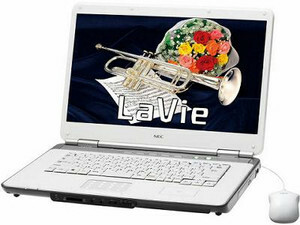 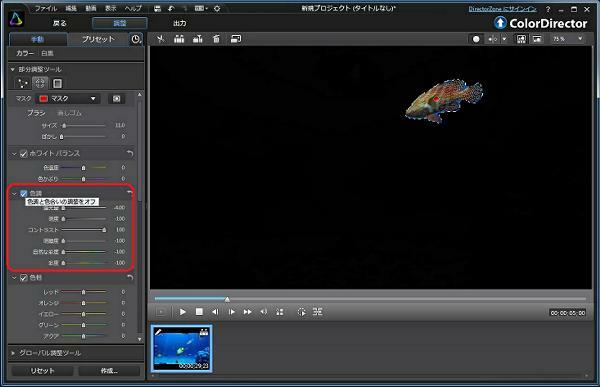 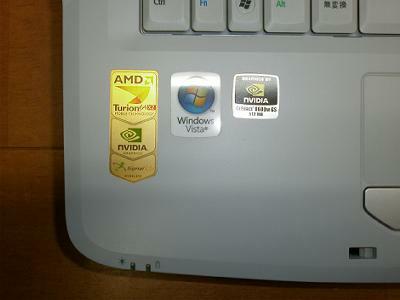 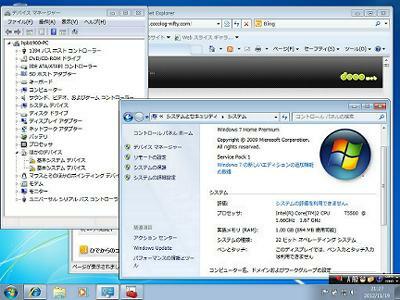 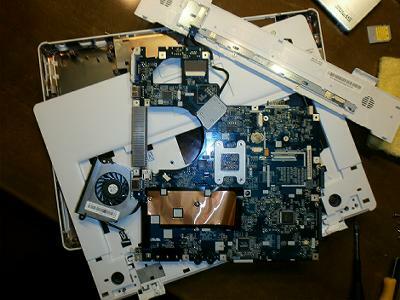 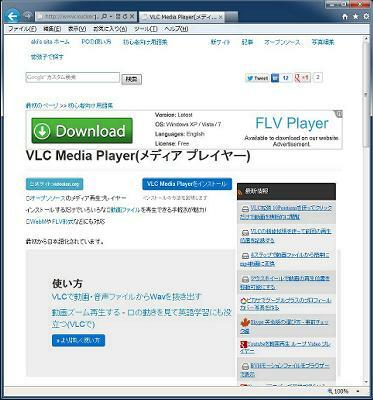 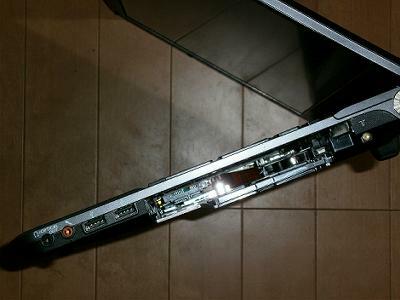 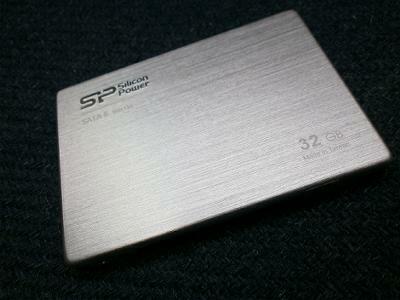 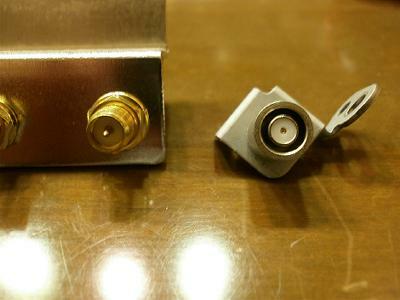 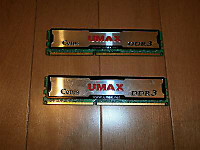 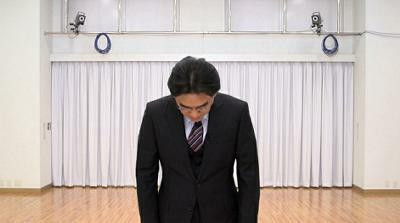 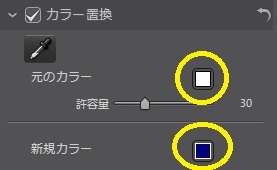 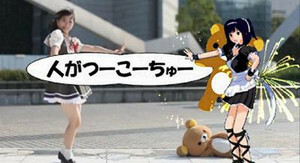 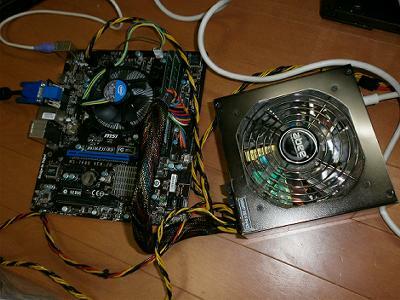 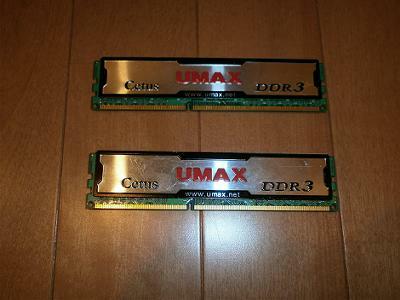 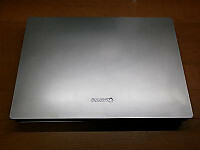 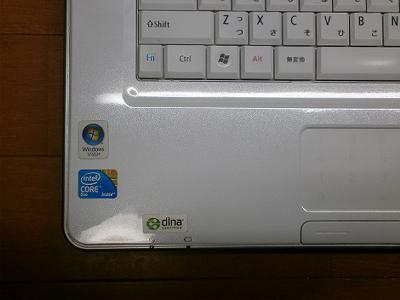 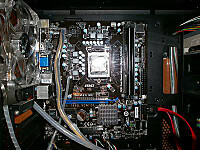 Athlon X2 Dual-Core QL-62 2GHz 電源入るけど画面表示無 Windows Vista Home prem. 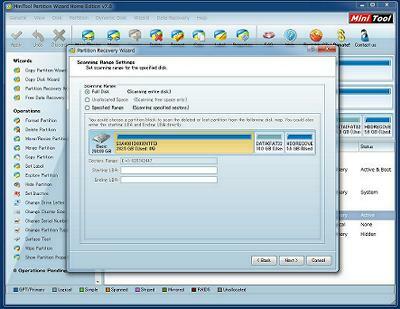 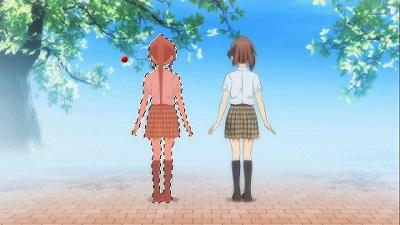 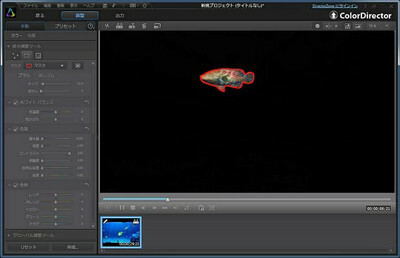 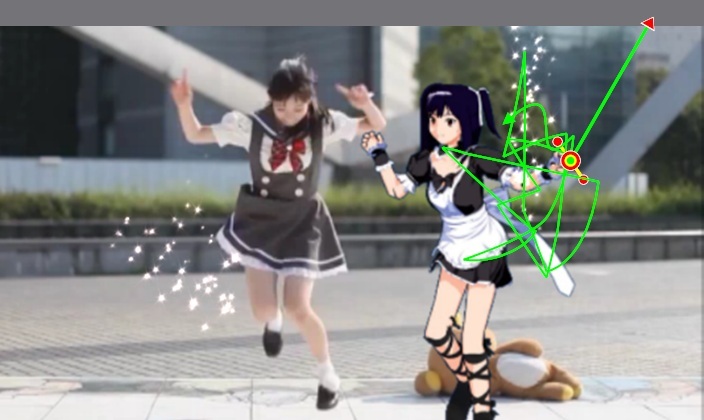 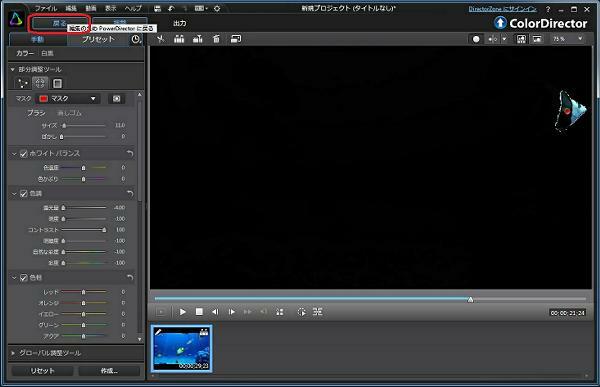 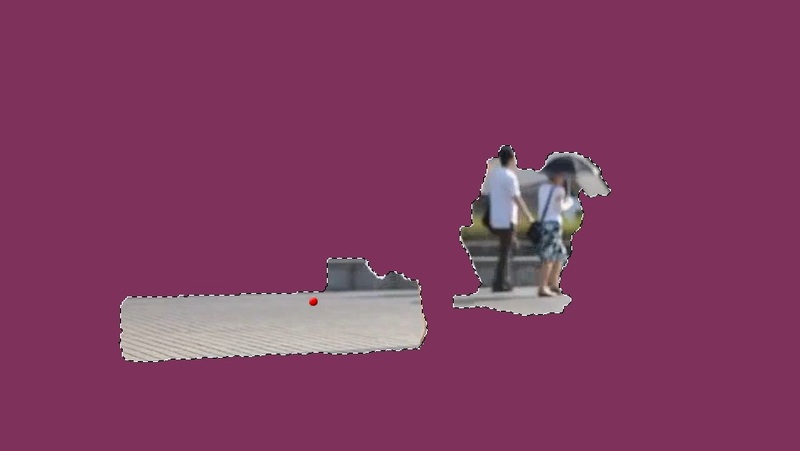 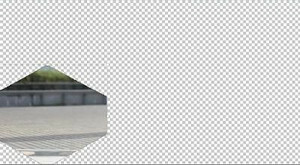 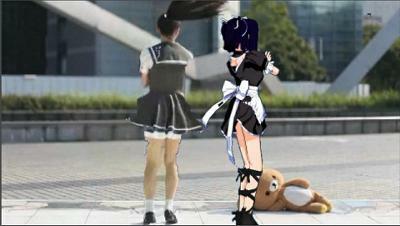 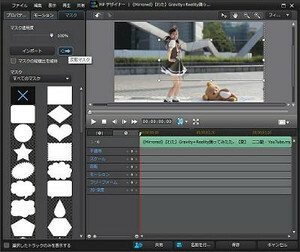 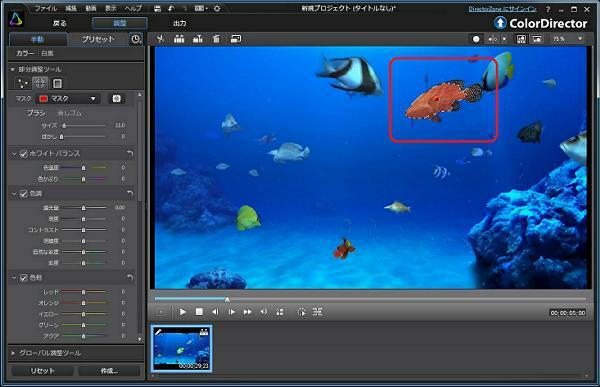 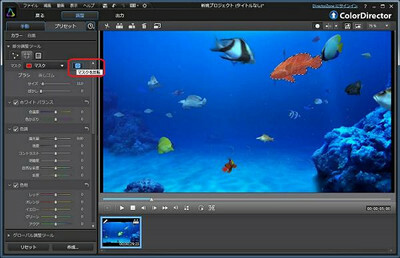 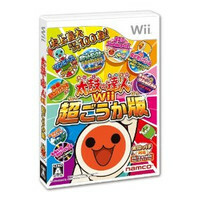 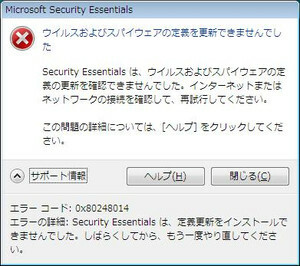 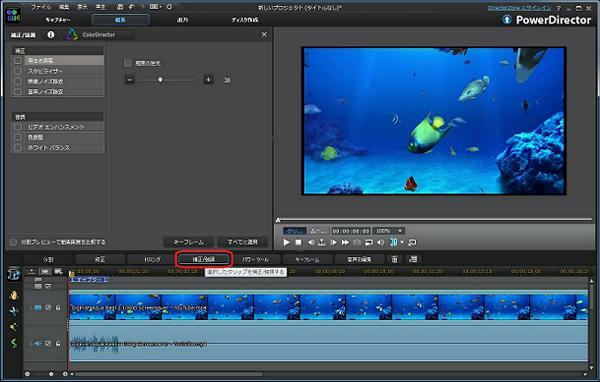 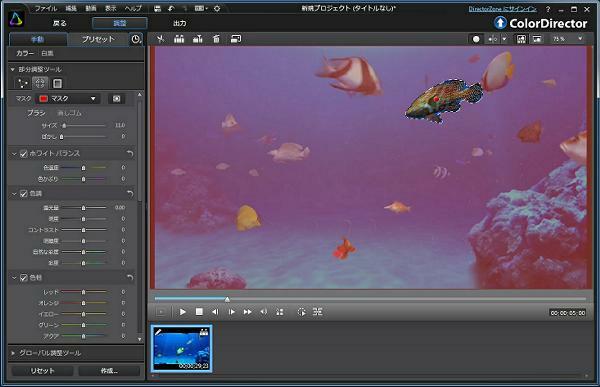 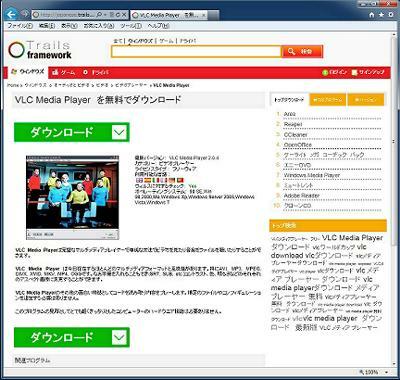 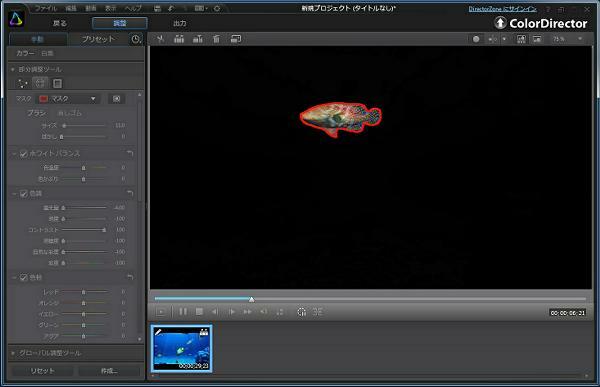 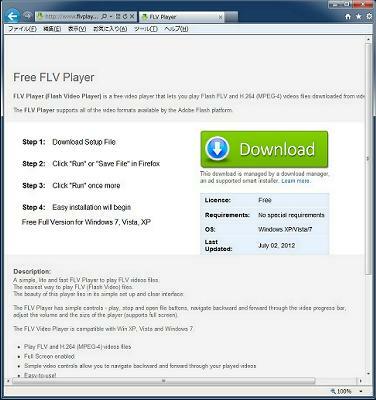 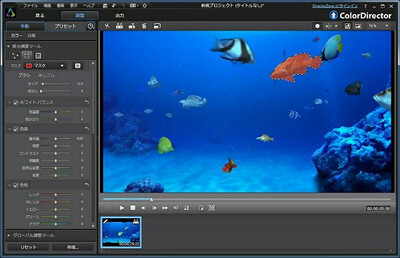 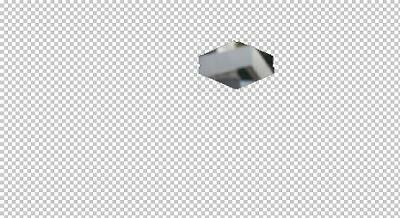 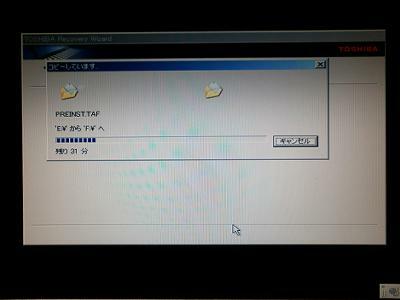 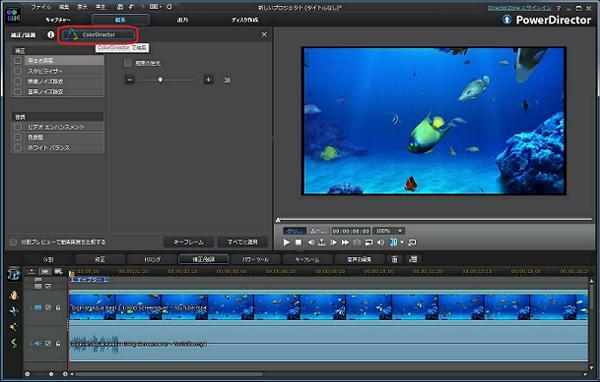 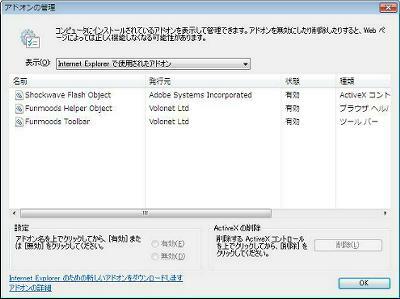 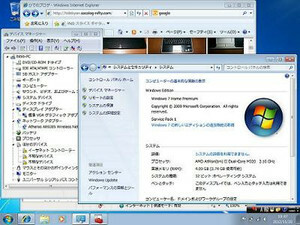 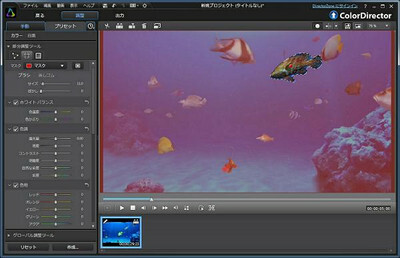 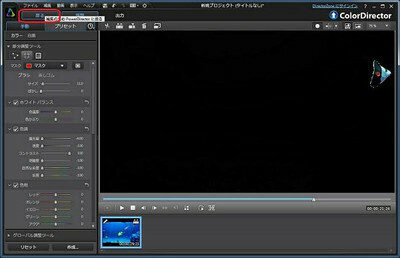 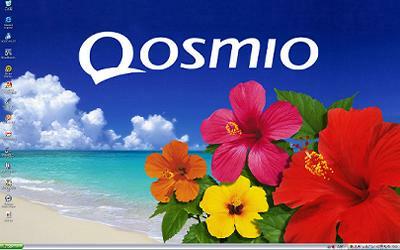 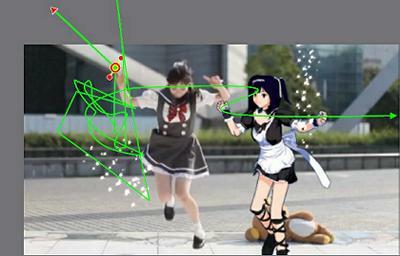 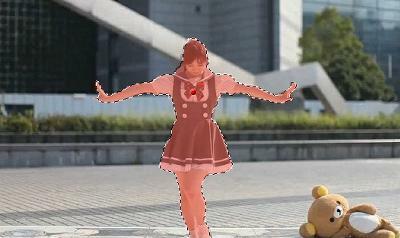 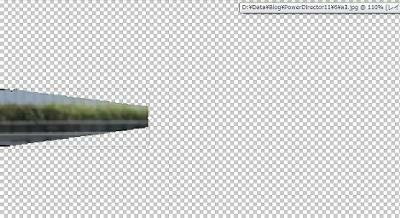 Windows 7 テスト稼動 OK Windows Vista Home prem.